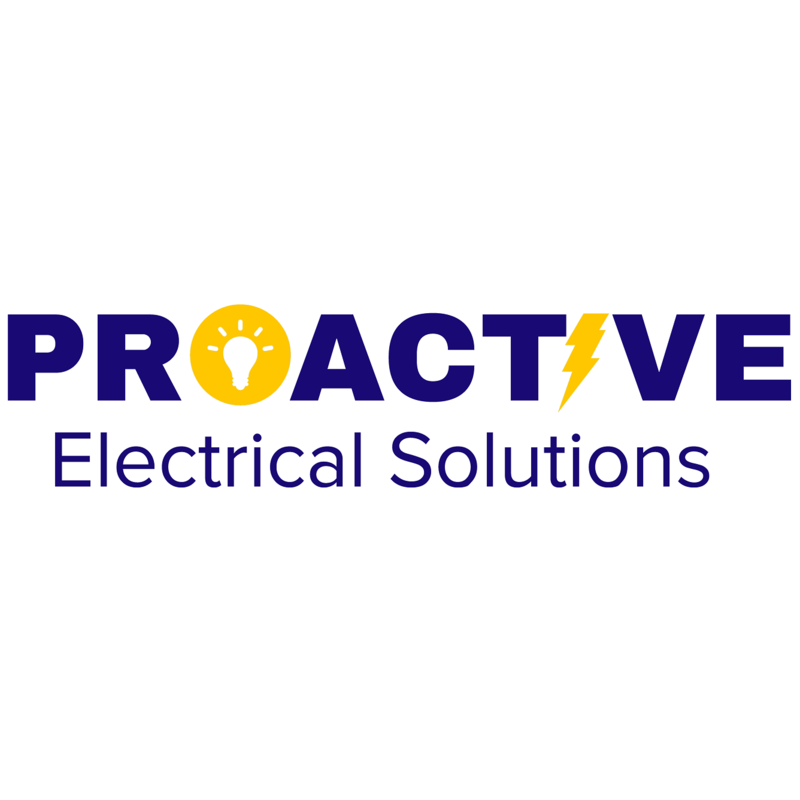 Proactive Electrical Solutions is a locally owned electrical contracting company that is the leading example for the electrical industry. We pride ourselves on being a consumer oriented service company available to assist you in any electrical requirement you may come across. Our #1 priority is taking care of all of our clients and earning your life-long business and support. We will not attempt unnecessary “scare tactics”, and we won’t waste your time with up-sells of products you never wanted. Instead, we know that superior customer service, emphasized by honesty, trust worthiness, and reliability, will make us your #1 trusted source to provide you the best electrical solutions.